Alex Grey is best known for his paintings which “X-ray” multiple dimensions of reality, interweaving physical and biological anatomy with psychic and spiritual energies. Grey’s visual meditation on the nature of life and consciousness, the subject of his art, is contained in three books. His two monographs, Sacred Mirrors and Transfigurations, follow the history of Grey’s artistic life. The Mission of Art reflects on art as a spiritual practice. Grey’s world renown career includes exhibitions and keynote addresses from Basel, to Tokyo, to Sao Paulo, and features on the Discovery Channel, in Newsweek and Time Magazines. 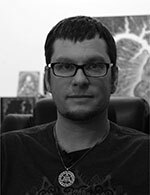 Grey’s art has been used on albums for the multi-platinum bands Nirvana, Beastie Boys, Tool, and String Cheese Incident. 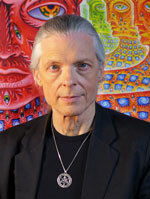 Learn more about Alex Grey. View the Alex Grey Gallery. An accomplished visionary artist, Allyson Grey’s paintings invent a symbol system representing chaos, order and secret writing. Co-founder of the Chapel of Sacred Mirrors in New York City, is the wife and partner of internationally renown artist, Alex Grey, and the mother of film actress Zena Grey. Born in 1952, Allyson received a Master of Fine Arts degree from Tufts University in 1976. 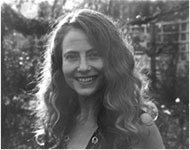 She has edited and co-written a dozen books and journals, taught art at Tufts University, the Boston Museum School and at Omega Institute for 17 years. A leader of a growing community, Allyson has spoken widely at conferences and symposia. She has received several commissions for long-term and permanent installations of her artwork, which has been exhibited throughout the U.S. with many paintings collected by both corporate and private collections. Joe Saponare is a technology consultant and entrepreneur. He has practiced technology consulting since 2003 as president of PsiMac LLC, a technology consultancy based in Connecticut. Joe has been an active member of the Apple Consultants Network (ACN) since 2005, and recently joined the ACN Advisory Board. Joe has supported the information technology systems for the Chapel of Sacred Mirrors since 2004. After years of dedicated service and support of the cause, Joe Saponare was honored to join the Board of Directors of CoSM in 2009. Joe also hosts a podcast called Entheogen. Eric Dean is an innovative technologist specializing in integrating online business technologies. Mr. Dean most recently founded an investment firm specializing in purchasing and managing distressed assets. Mr. Dean is also an owner of M.C. Dean, Inc. one of the nation’s top engineering and integration firms. Mr. Dean supports COSMs online initiatives to build its membership basis, e-commerce storefront, web implementation, and messaging. Mr. Dean has a Bachelors of Science in Electrical Engineering from George Mason University and a Masters of Science in Telecommunications from University of Maryland. 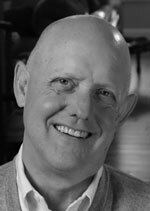 Robert J. Barnhart has a BA in comparative religion from Emory University in Atlanta, GA. He has been a strong advocate for the study of psychoactive materials in spiritual and nontraditional healing practices for many years. He sits on the board of both The Heffter Research Institute and the Multi-Disciplinary Association for Psychedelic Studies. Mr. Barnhart is active caring for the well being of our planet’s environmental ecosystem. He has now completed producing a documentary film about the use of psilocybin medicine in modern healing practices. He currently lives in Austin, Texas where he enjoys being a father to his ten year old daughter. 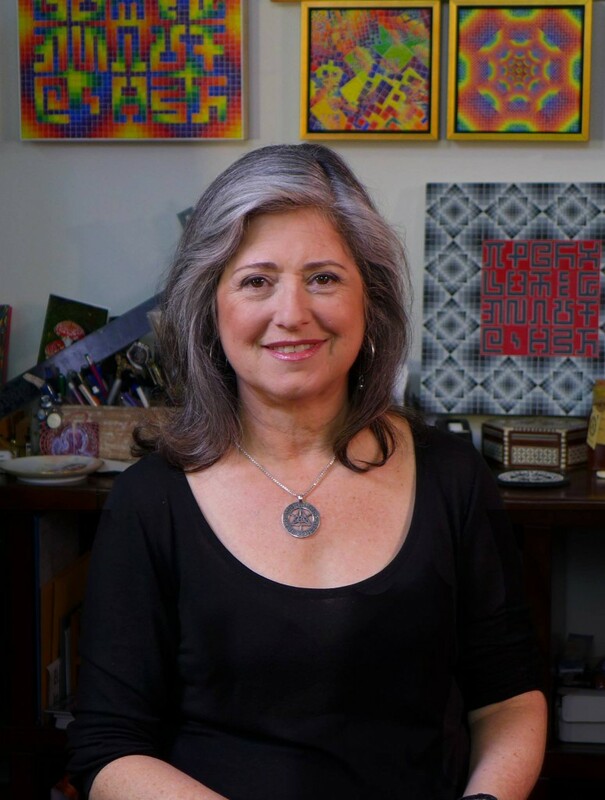 Eileen M. Rose (aka “Rosie”) holds a Masters Degree in Art Education from Brooklyn College, is a Certified Mandala Facilitator and the co-author of Create Your Own Sand Mandala: for Meditation, Healing and Prayer. She has been creating mandalas and teaching mandala healing processes for over 25 years to various groups. 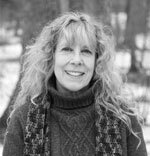 Rosie is visionary artist, photographer, percussionist, and 40 year veteran art educator. Along with her husband Michael Garger she co-facilitates communal sand mandalas at various CoSM events and classes. Dr. Michael F. Garger, has practiced Chiropractic for 28 years and teaches Taoist Esoteric Yoga and Tai Chi and a variety of health related subjects with the emphasis on helping people to understand and apply laws of nature in their lives for optimal wellbeing and creative ability. As an instructor of mandala drawing and meditation workshops, certified by Dr. Judith Cornell, he has for the past 20 years facilitated healing and self-realization retreats, communal sand mandalas and classes along with his wife Eileen Rose. Stefanie Frank balances a rich life of business, prayer, family & arts. She is an Executive officer & Head of merchandising at Gem Financial Inc. Active in community building, she is a member of the Puerto Rican Day parade and on the board of many organizations including the Community Healthcare Network, Indigenous Cultural Education Center, Humans Unifying Global Solutions & the ESKFF at the Mana Contemporary Arts Center. Stefanie is a strong supporter of Indigenous Tribes, MAPS and the DPA. Her personal spiritual practice includes dancing, praying & playing flute in a variety of Native American, Jewish, South American & Hindu ceremonies. She is the happy mother of 3 grown children all involved in creative arts. Amanda Sage is an artist using her painting as a tool for spiritual and planetary growth and transformation. In 1997 she apprenticed for 2 years in classical painting techniques with Michael Fuchs in Vienna Austria. This led to becoming a painting assistant to Ernst Fuchs, founder of Fantastic Realism, for 10 years while developing her own style and portfolio. 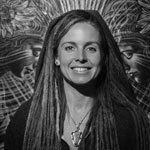 Since 2009 she has been based in Los Angeles and influential in networking artists and initiatives within the genre of Visionary Art while hosting workshops, lecturing, live painting and exhibiting worldwide. She is a co-founder of the Vienna Academy of Visionary Art and teaches her workshop ‘Painting with Light’ annually at CoSM. Delvin Solkinson is a writer, teacher and cultural creative from the west coast of British Columbia. He has co-produced gatherings, conferences, and creative areas at festivals like Boom in Portugal. Delvin publishes the Galactik Trading Card Oracle Complex, a global visionary arts initiative. He graduated from Simon Fraser University in Religious Studies and the Humanities. He also holds a Diploma and Masters Degree from Bill Mollison in Tasmania, the originator of Permaculture. 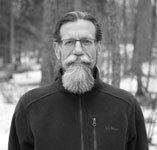 He is joyed to volunteer his time at CoSM as Senior Managing Editor of CoSM Journal of Visionary Culture and as a facilitator of the Visionary Permaculture Design Program. Learn more about Delvin Solkinson.